Wonderful extension. 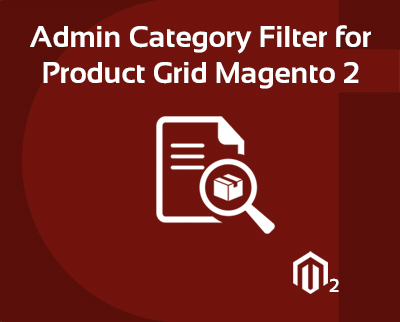 Admin category filter extension is very help full to find product as per category and easily filter it. Great work CynoInfotech team. Nice extension, easy to install and configure. I currently moved my website from magento 1 to magento 2, and i was found extension same like admin category filter for my store. Wonder full extension, and installation service is amazing. I am very satisfied with team work that installed extension on my website within short time. This is great extension. Easy to configure, as per describe in document. Good job CynoInfotech team. Admin category Filter extension is works as described and helps a lot if you have a lot products. I have not found any such extension anywhere, this is best extension to filter categories. I impressed with this extension.